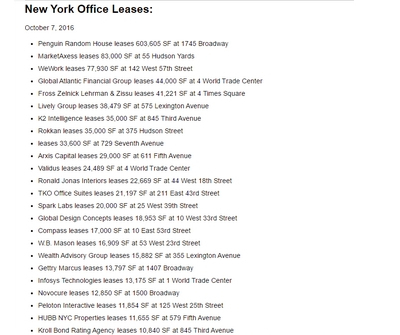 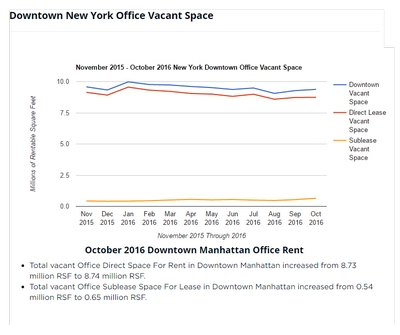 Lower Manhattan ends string of positive news as BofA shrinks its footprint by 3,000,000 SF and Nomura departs for Midtown The giant, 900,000-square-foot relocation and expansion lease by Nomura Holdings America signed in Midtown late last month punctuated an improved second quarter in the Manhattan office-leasing market. 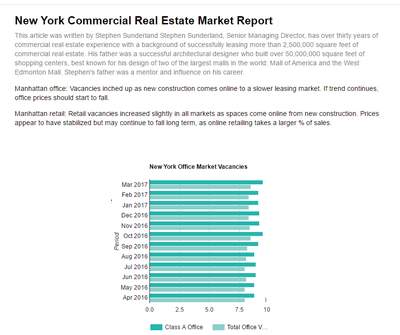 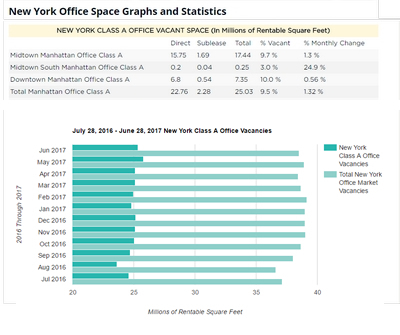 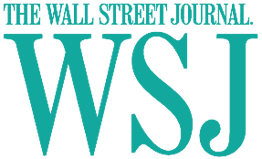 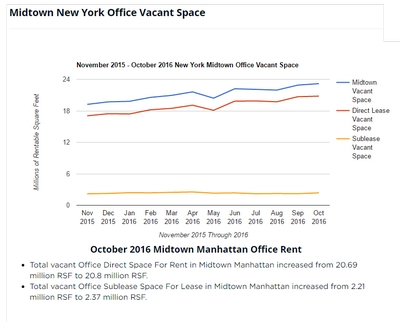 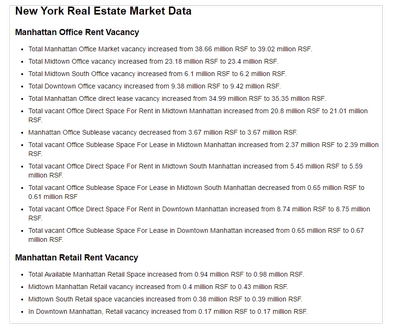 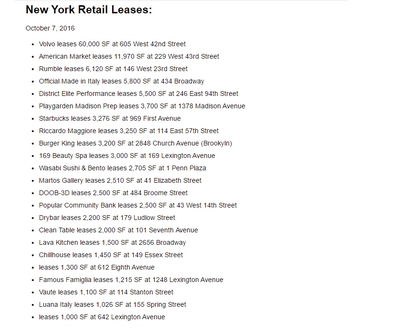 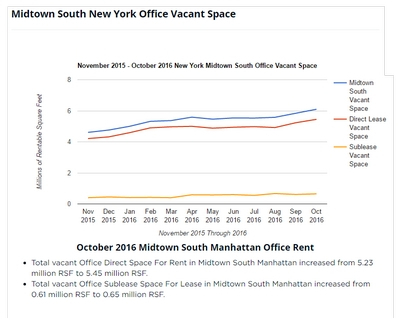 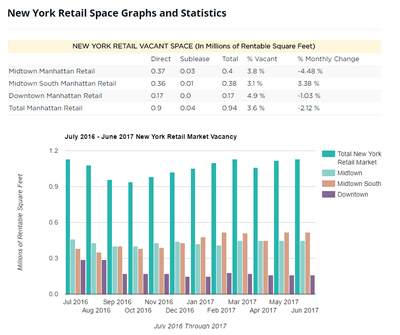 "Midtown, Midtown South and Downtown all recorded positive absorption in the second quarter," Bank of America announced it would give up nearly 3 million square feet in Lower Manhattan, increasing competition for the area's landlords. 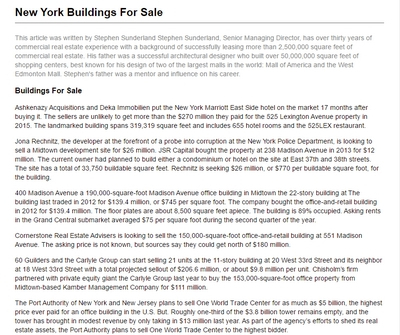 There was a media flurry last week over word that Coach, the luxury handbag maker, is in talks with Related Cos. about anchoring an office tower at Related's $15 billion Hudson Yards mega-development. 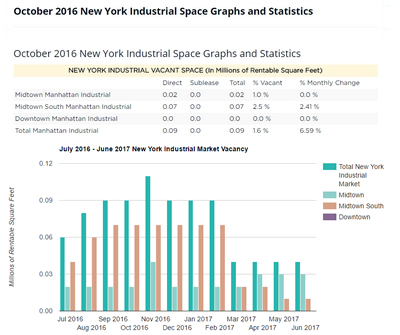 Even if a deal is struck, would it mean immediate construction of the project's crucial infrastructure component: platforms over the West Side rail yards bounded by 10th and 12th Avenues and 30th and 33rd Streets. 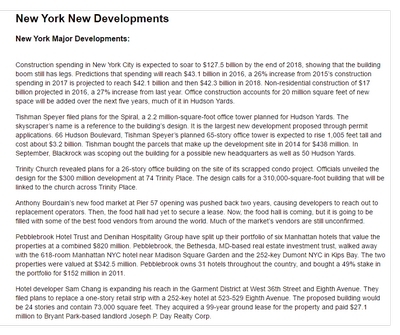 That's because, sources said, Related and Coach are talking about a location that doesn't need a platform: a so-called "terra firma" site at 10th Avenue and West 30th Street.